Fetch Mini setup $59.99. Avail in selected coverage areas. *30 pre-selected movies each month. Fetch requires min speed of 3Mbps. Subscriptions required for Netflix and Stan. 1)Netflix and Stan subscriptions are required to access content. 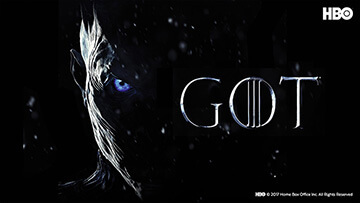 Visit Netflix, Stan for full details. Available on 2nd Generation Fetch TV box and above. 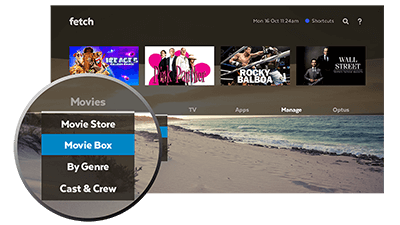 Pick ‘n’ mix the TV you want to watch with our great add-on channel packs, or go Ultimate and get over 45 premium channels! We’ve also got World TV packs plus beIN SPORTS 1HD for the sports fans. 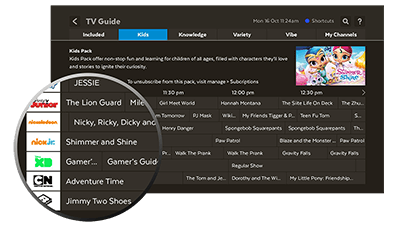 Don't miss your favourite shows - Catch-Up TV through your set top box gives you on-demand access to Free-to-Air channels plus a range of subscription channels. Easily access2 your account for your favourite streaming services on Fetch. 2) Netflix and Stan subscriptions are required to access content. Visit Netflix, Stan for full details. Available on 2nd Generation Fetch box and above. The Fetch Store is home to a huge range of popular TV series! Buy3 by the episode or season, then watch as often as you like with your current Fetch subscription. 3) Buying content gives you access to that content via your Fetch service. You have access to purchased content for as long as you have your current Fetch account. You will lose access to all purchased content if your account is cancelled or deactivated. 30 movies on Movie Box each month. 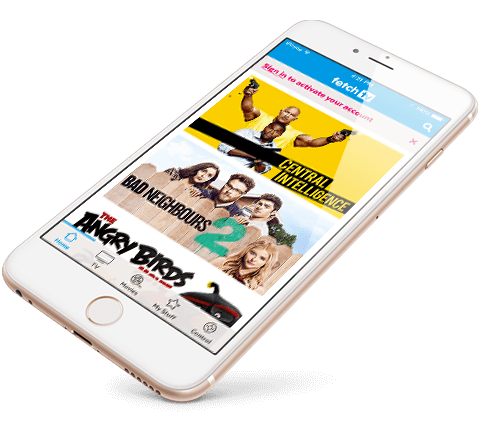 Get access to 30 preselected movies every month thanks to Movie Box – a new title is added every day. The Mini set top box can hold your place for up to 15 minutes. Miss something important? Just rewind and watch again! 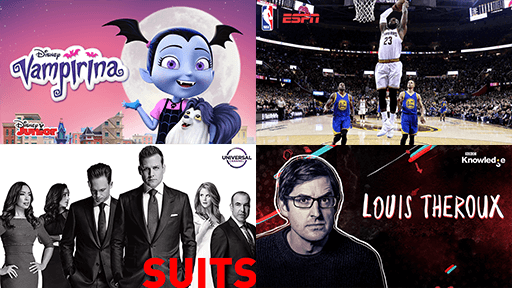 It's easy to see what's on with 7 days of TV guide available right on your screen. Thousands of movies are ready to buy3 or rent in the Fetch Store! Choose from the latest releases or your favourite classics from the comfort of your own home. 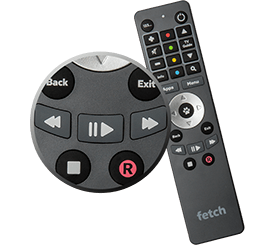 Download the free Fetch Mobile Companion App for Apple or Android, then follow the simple steps pair it with your set top box so you can control and watch from anywhere. Streaming content on your mobile will count towards your mobile data. New customers will need to sign up for one of our internet services to be eligible for Fetch. Existing customers can purchase Fetch using Toolbox.